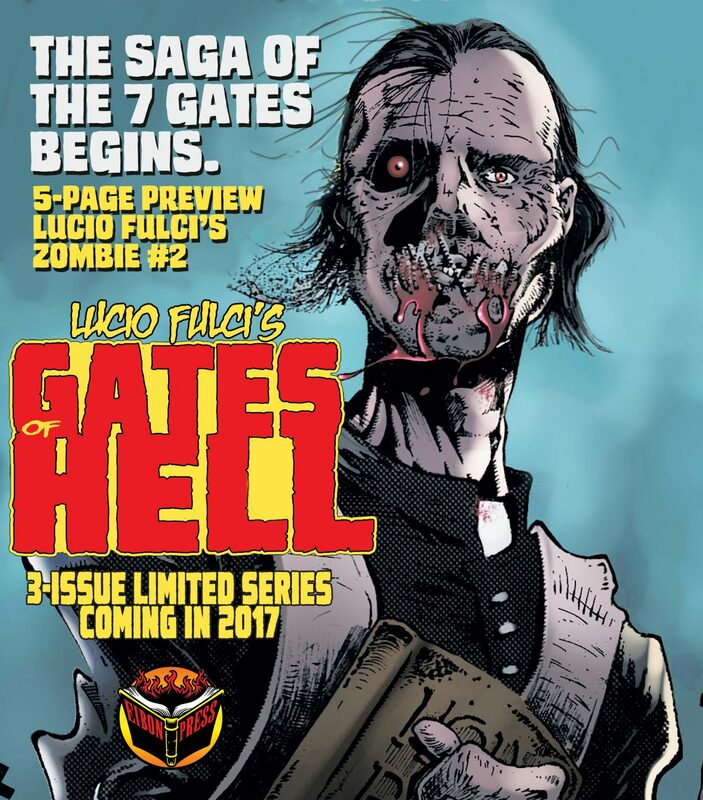 All posts tagged "Fulci Comics"
Eibon Press Presents Lucio Fulci’s Gates of Hell Trilogy in Comic Form on FEBRUARY 10! 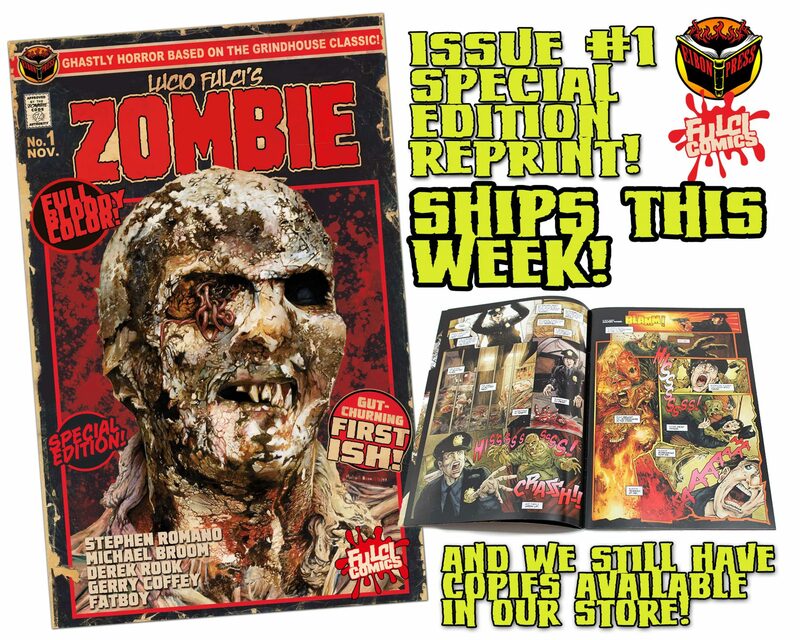 Lucio Fulci’s ZOMBIE #1 Special Edition Comic Ships this Week and MORE! 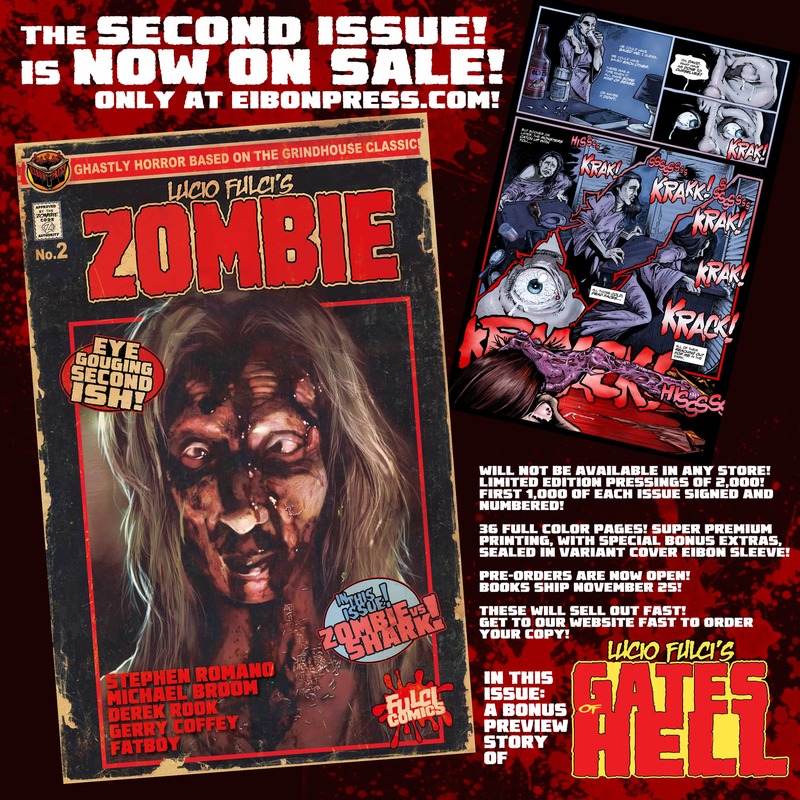 Lucio Fulci’s ZOMBIE Issue 2 now on sale from Eibon Press! 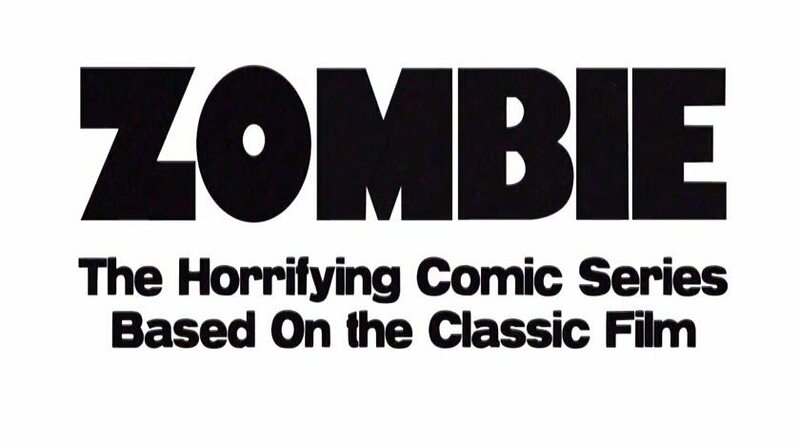 Lucio Fulci’s ZOMBIE #2 drops TODAY from Eibon Press at 7PM (PST)! 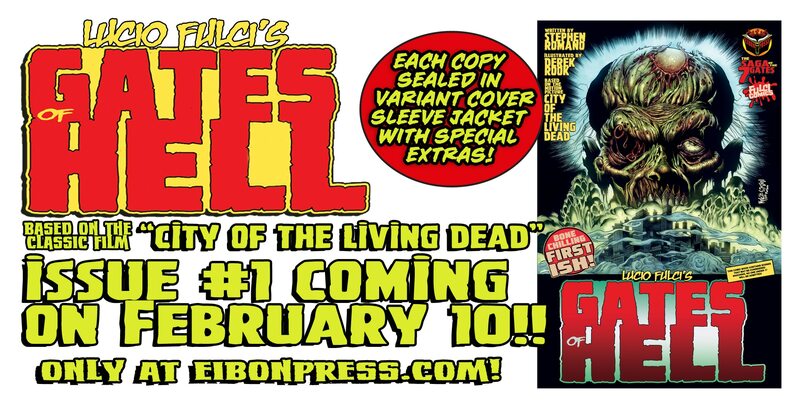 ONE DAY until Lucio Fulci’s ZOMBIE #2 drops! TOMORROW at Eibon Press! 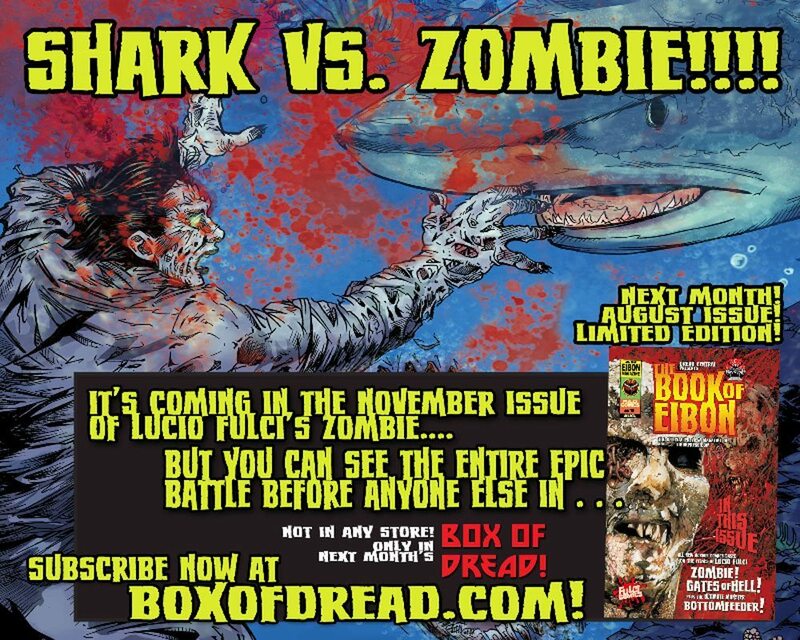 Lucio Fulci’s ZOMBIE #2 drops in TWO DAYS! Lucio Fulci’s CITY OF THE LIVING DEAD comic preview drops in THREE DAYS from Eibon Press! 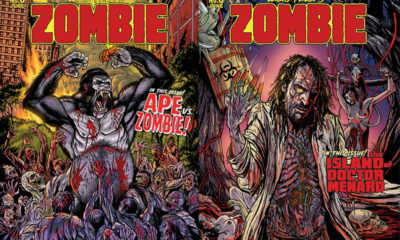 Lucio Fulci’s ZOMBIE #2 coming in FOUR DAYS! 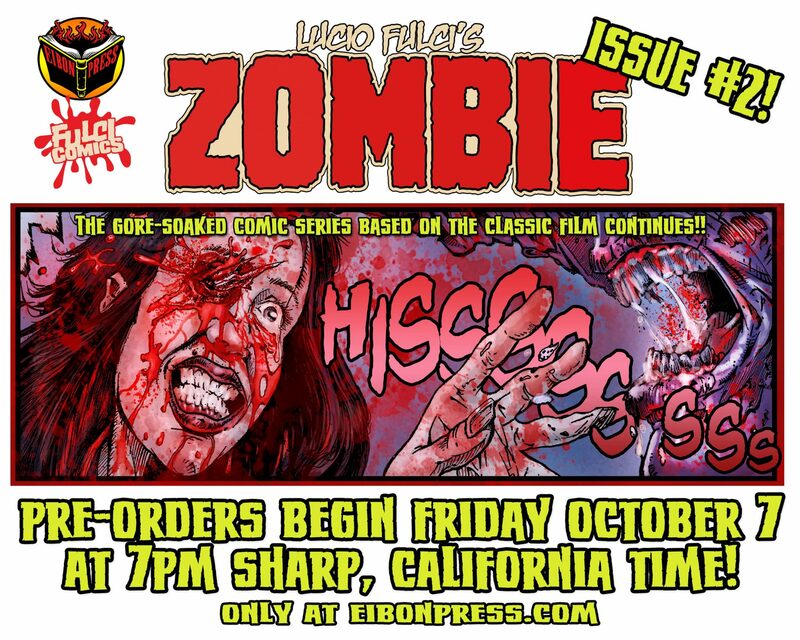 Lucio Fulci’s ZOMBIE #2 ON SALE IN FIVE DAYS! 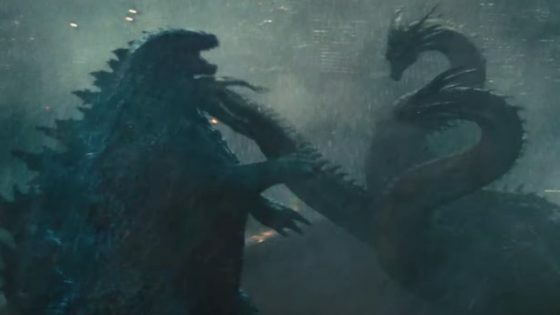 Oct. 7! 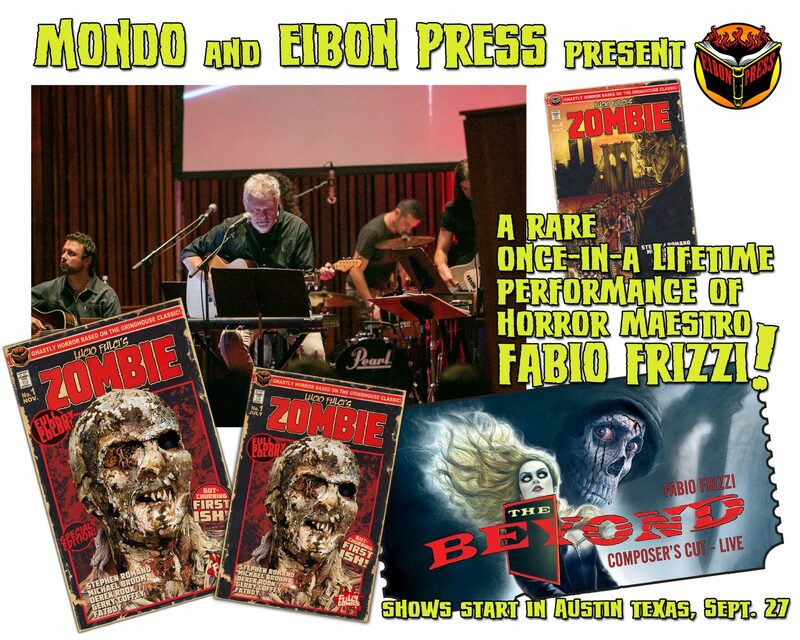 Eibon Press Announces Fabio Frizzi/Fulci Comics Contest WINNERS! 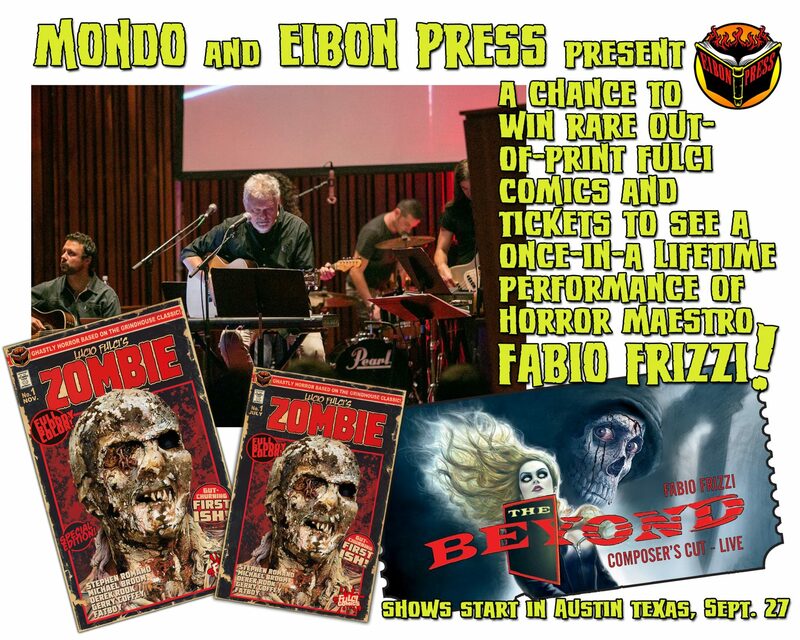 Win Rare FULCI COMICS and Tickets to See FABIO FRIZZI LIVE! 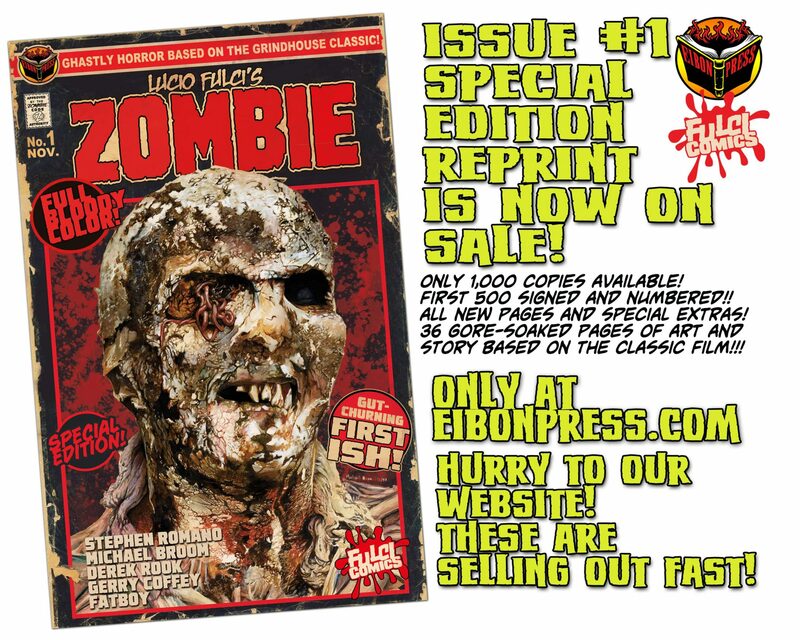 LUCIO FULCI’S ZOMBIE #1 REPRINT NOW ON SALE! Reminder! 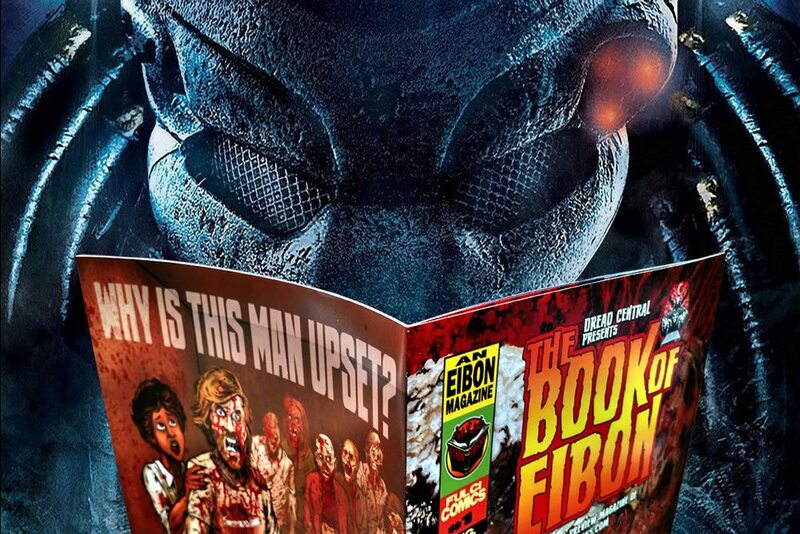 Eibon Press’ Book of Eibon ONLY Available in Box of Dread!